By combining the utility of a station wagon, the styling of an SUV, and the driving demeanor of a car rather than a truck, automakers have developed a vehicle concept that is so desirable to consumers and so profitable to car companies that they can’t seem to churn out crossover SUVs fast enough. Mazda’s not new to the crossover SUV category. The 2019 CX-3, a small entry-level model, made its debut in 2016, effectively replacing the Mazda2 subcompact car. In fact, it’s based on the Mazda2 platform, which also serves duty underneath the Toyota Yaris sedan. So no, the CX-3 is not based on the excellent Mazda3 hatch, even if it’s priced like one. Does it make sense to skip the Mazda3 hatchback in favor of a CX-3 crossover? That’s the question I wanted to answer by spending a week with a Mazda CX-3 Grand Touring. It came equipped with Soul Red Crystal paint ($595), a Premium Package ($710), a rear bumper guard ($100), and doorsill trim plates ($100), but did not have all-wheel drive, which is the one thing you can’t get on a Mazda 3 no matter how much you’re willing to spend. The price of the tested CX-3 came to $28,245, including the $995 destination charge. Before we discuss the results of our evaluation of the Mazda CX-3, it is helpful to understand who buys this Small SUV, and what they like most and least about their CX-3s. Among Small SUVs, the Mazda CX-3 appeals to a slightly younger and more affluent demographic. J.D. Power data shows that 32% of CX-3 owners are members of Generations Y or Z, while 29% of owners at the segment level identify as such. The CX-3’s owner base earns a median annual household income of $90,000 annually, while Small SUV owners collectively average $81,709. More than half of owners are women: 56% for CX-3 and 57% for the segment. Fewer Mazda CX-3 owners identify as Practical Buyers (29% vs. 24%), and more identify as Performance Buyers (26% vs. 11%). Far fewer agree that they prefer to buy a vehicle from a domestic company (27% vs. 52%). Style and performance motivate CX-3 owners to choose the Mazda. They are more likely to agree that they like a vehicle that stands out from the crowd (74% vs. 69%), less likely to agree that to them a vehicle is just a way of getting from place to place (41% vs. 47%), and more likely to agree that they like a vehicle with responsive handling and powerful acceleration (90% vs. 85%). Fuel economy is less important to a Mazda CX-3 owner, with 68% agreeing that miles per gallon is a primary consideration (vs. 72% for the segment). Utility is also less important, with 80% of CX-3 owners agreeing that they need a versatile vehicle to accommodate a busy lifestyle, compared to 84% of all Small SUV owners. At the same time, only 45% of Mazda CX-3 owners agree that their friends and family think of them as someone who knows a great deal about autos, compared to 50% of all Small SUV owners. Owners report that their favorite things about the CX-3 are (in descending order) the exterior styling, interior design, driving dynamics, engine/transmission, and visibility and safety. Owners indicate that their least favorite things about the CX-3 are (in descending order) the climate control system, seats, infotainment system, fuel economy, and storage and space. In the sections that follow, our expert provides her own perceptions about how the Mazda CX-3 measures up in each of the 10 categories that comprise the 2018 APEAL Study. The primary facet that CX-3 owners cite as their favorite is exterior styling. This little Mazda is indeed sleek, which is not a descriptor that can be applied to most other small SUVs. In this segment, ‘chaotic funk’ frequently appears to be the driving design ethos. The CX-3 is the best looking of the bunch, bearing the family resemblance of big brothers CX-5 and CX-9, which are also some of the handsomest vehicles among their respective competitive sets. To visually separate the CX-3’s styling from the car on which it is based, Mazda heightens the roofline, installs big 18-inch aluminum wheels on upper trims, and gives the crossover a pug-like stance. Gray body cladding gives a visual cue that the vehicle is tough, and could handle a challenging path. Don’t be fooled, though. Even with all-wheel drive, the CX-3 boasts of no off-road skills, and its 6.1 inches of ground clearance is meant to improve capability is snow storms, not on trails. Mazda’s cohesive interior design theme looks sporty and upscale, and the Grand Touring test vehicle’s Parchment (off-white) leather contrasted sharply with the cabin’s otherwise black hue. This not only lightened the interior and generally made it seem larger, but also provided a modern savoir faire frequently lacking in a typical economy car. Moreover, while you’ll find plenty of hard plastics strewn about the cabin as you tap your way around with your fingers, Grand Touring trim includes a classy swatch of suede on the dashboard, white contrast stitching, and padded plastic on the sides of the center console. These details, combined with polished metallic accents and switchgear, lends the CX-3 a luxurious ambience that is uncommon at this price point. Redesigned seats debut in the 2019 Mazda CX-3, said to offer greater comfort in the crossover’s admittedly cramped interior. Both front seats offer 6-way manual adjustment, including for height, and Grand Touring trim comes with heated front seats. 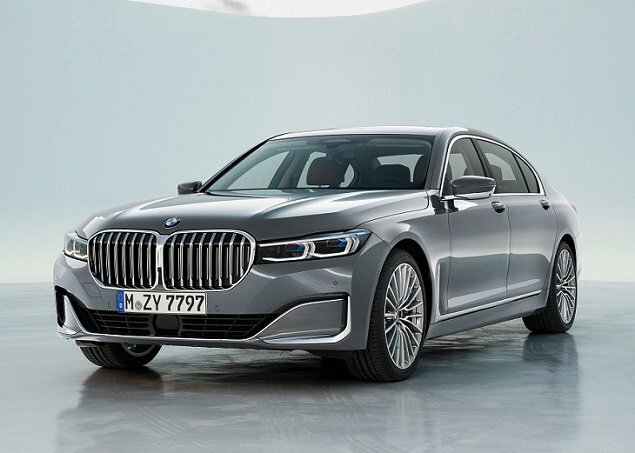 The optional Premium Package adds a 6-way power adjustable driver’s seat with memory, as well as a heated steering wheel. While sitting in either chair, there’s plenty of lateral support, but the cushioning is rather thin, making my bum tailbone hurt after a short while. As is true of many small SUVs, the back seats are tiny, offering little in the way of legroom. The Mazda CX-3’s rear quarters are particularly tight, especially if taller people are riding in front. The lack of rear air vents or dark-tinted privacy glass also means you’ll hear complaints from the kids on hot days. You’ll find a single zone automatic climate control system in the CX-3 Grand Touring, with an easy to use temperature adjustment knob and clear labeling. As I’ve found with other Mazdas, it proved overwhelmed by the autumn heat common to Southern California, but the heated seats were welcome when shadows lengthened into chilly evenings. Getting used to the Mazda Connect infotainment system takes a bit of effort. The touchscreen function deactivates when the vehicle is moving, leaving you to use the controls on the center console, the steering wheel, or the admittedly impressive voice recognition technology. My recommendation for anyone who buys a Mazda is to set up your preferences as soon as you get the vehicle so that you minimize the need to use the screen while driving. Sadly, the CX-3’s version of Mazda Connect lacks Apple CarPlay and Android Auto smartphone projection technologies. However, my Grand Touring test vehicle did have a clever head-up display screen that pops up from the top of the dashboard to convey key information, including traffic sign data. 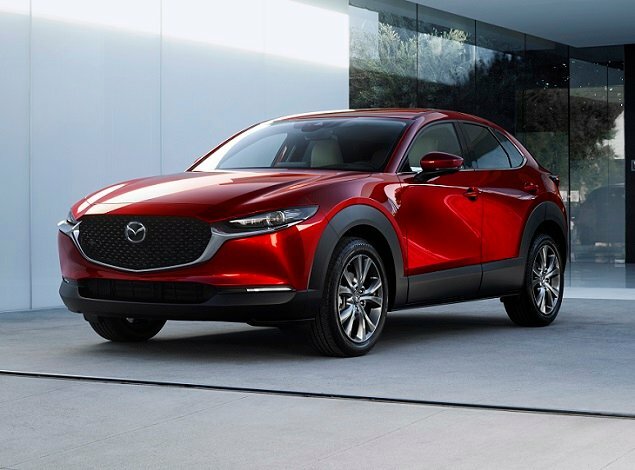 New for 2019, Mazda has added a center armrest and a new center console to the CX-3. It’s very small but can hold items like a wallet, keys and a phone. Cargo wise, the CX-3 offers 12.4 cu.-ft of space behind the rear seats (9.6 cu.-ft. with Touring and Grand Touring trim). Considering that this is measured in volume, from floor to ceiling, you can imagine that floor space is tinier than what you’d find in the trunk of a typical small car. With the rear seats folded, you’ll get 44.5 cu.-ft. (41.7 cu.-ft. in upper trims). Since I have kids, I needed to use the back seats, leaving a tiny trunk. You can’t fit much more than one full-size suitcase and a backpack or duffel bag back there, and forget about something like an umbrella stroller. There’s a covered underfloor bin, although accessing it is clunky due to the floor design. Based on my experience, it’s no wonder that storage and space are the least favorite things about the CX-3, according to the people who own one. The CX-3’s jutting, curved hood makes it a bit difficult to figure out where the car begins; luckily, its small stature means that it can fit into small spaces with little drama. Large side mirrors help with blind spots (as does an available blind spot warning system). Rear visibility is compromised by the head restraints, but they do collapse to improve the view. Active safety features include adaptive cruise control with full stop-and-go capability, forward collision warning with automatic emergency braking, blind spot warning with rear cross-traffic alert, and a lane departure warning system. That last feature gave off a rather odd television static noise, which dredged up memories of “Poltergeist” during the week of Halloween. But owners can change that via Mazda Connect, replacing it with a traditional beep. What’s nice is that you can get all of these features on any version of the CX-3. They’re options for Sport and Touring trim, and standard for the CX-3 Grand Touring. Should a collision occur anyway, the 2019 CX-3 is a safe little SUV. The National Highway Traffic Safety Administration gives it a 5-star overall rating, and while it has yet to be assessed by the Insurance Institute for Highway Safety, last year’s identical vehicle earned a “Top Safety Pick” designation. Powering every CX-3, a 148-horsepower 2.0-liter 4-cylinder engine and a 6-speed automatic transmission deliver zippy acceleration and race the SUV up inclines without hunting for gears. The engine isn’t very refined when revs rise, though its buzzy, loud note is well suited to the car’s cheery personality, however. If there were one aspect of the CX-3 that can be held as advantageous over a Mazda3, it would be the optional AWD system. While my front-drive test vehicle wasn’t equipped with it, for those living in climate zones where freezing temperatures are the norm, AWD is a good tool for greater grip in wet, slusy, and snowy weather. Just remember that this SUV’s capabilities are limited to slippery conditions. As previously mentioned, its ground clearance of 6.1 inches keeps it from traveling very far off the beaten path. It’s a little surprising to me that fuel economy ranked so low on the list of features that CX-3 owners like about their vehicles. The EPA rates the FWD version of the CX-3 for 31 mpg in combined driving. I came close to that with a 30.2-mpg average over the course of a week the included mixed city and highway driving situations. Still, with its relatively small 12.7-gallon fuel tank capacity, (11.9 for AWD versions) you’ll still have to stop at the fuel station often, which might color perceptions about efficiency. Let’s just state the obvious by saying that Mazda’s own Mazda3 5-door hatchback is a far better performer when it comes to driving dynamics. 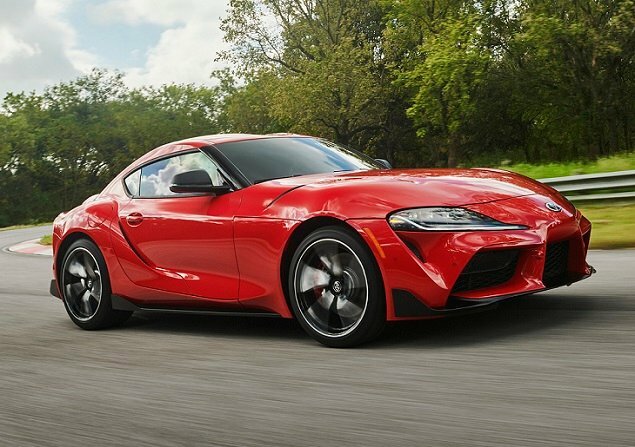 It has more power, a more sophisticated suspension, a longer wheelbase, and a lower center of gravity. By comparison, the CX-3’ shorter wheelbase, taller height, and remedial solid axle rear suspension make for a comparatively jittery ride and more choppiness over bumps. With that out of the way, the CX-3 is more entertaining to drive than most other small SUVs. It exhibits liveliness uncommon to the class, a willingness to be tossed down a sinuous road and put a smile on its driver’s face. This driving character also translates to urban environments. Around town it feels sprightly, and its petite dimensions made for easy parking in shopping centers during the start of the busy holiday season. Admittedly, I am not a fan of small crossover SUVs. The vast majority of them are underpowered, uninspiring to drive, limited in terms of functionality, and comparatively overpriced. Aside from SUV styling, available AWD is their chief appeal, and specialized vehicles like the Jeep Renegade Trailhawk and Subaru Crosstrek actually boast legitimate off-roading credentials. Otherwise, it’s hard for a small SUV’s teensy capacity, lethargic performance, and lack of adventuring capability to arouse much enthusiasm. 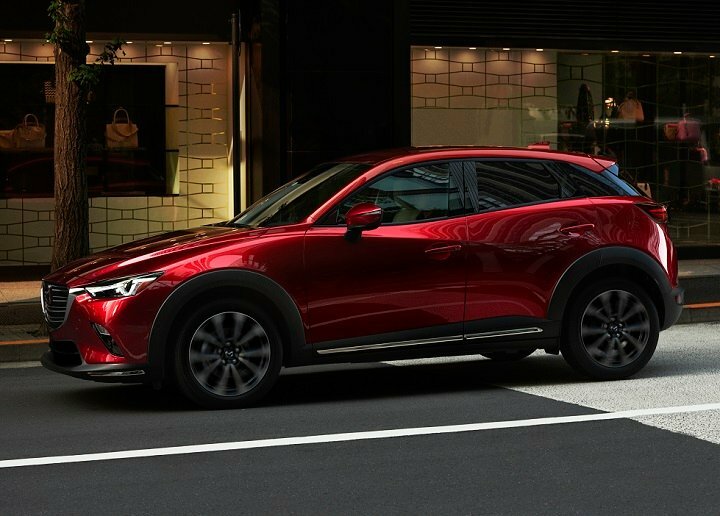 Among small SUVs, the 2019 Mazda CX-3 is one of the better choices in terms of its premium design and lively performance. Its chief downfall is the existence of the far superior Mazda3 Hatchback. Throw a set of snow tires on the front of a Mazda3, and you’ll probably be happier with your purchase. But then you won’t be driving an “SUV,” will you?